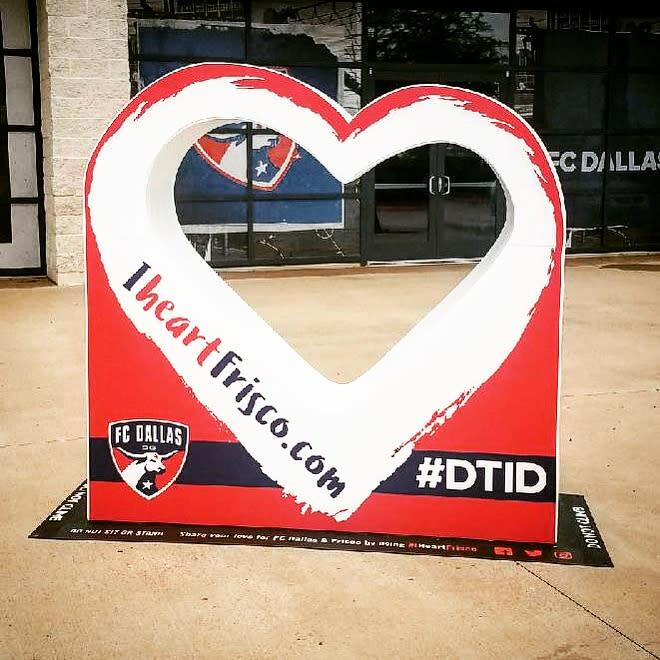 October 7, 2017 | 12 p.m. - 7 p.m.
Frisco Artists, we seek a creator for the iHeartFrisco "heart" marker, to be placed permanently at HALL Park! 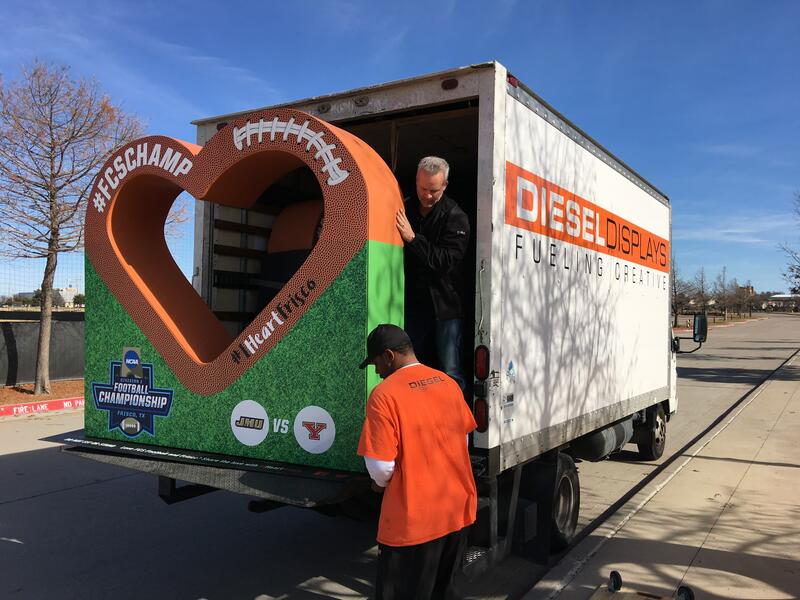 Send these items to Marla Roe at marla@visitfrisco.com. 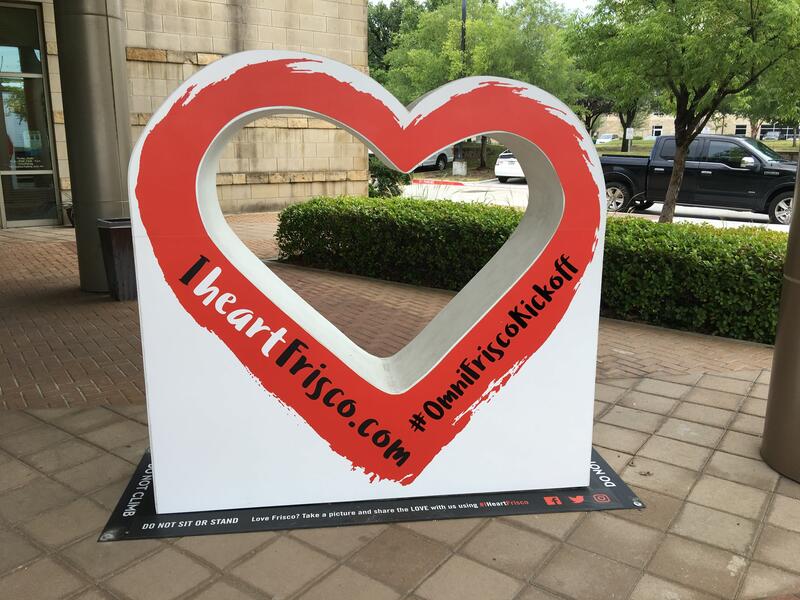 While we invite all creative interpretations of the project, the artist selected will create a design with final approval from an independent selection committee of representatives of Frisco Arts, Visit Frisco, Frisco Public Art and HALL Park. The media for the final design will be Acrylic or Enamel Paint. 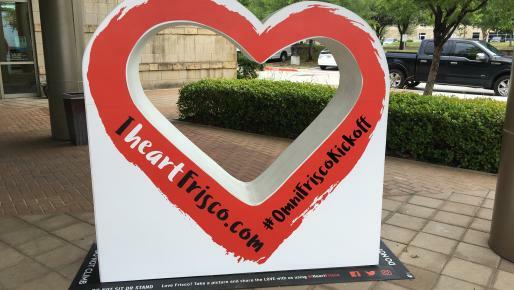 - Artist must be a current resident of the City of Frisco. - Portfolios submitted and the final design must contain family-friendly imagery. - Artist must be capable of working with the Selection Committee and follow a timeline for the project, as well as a preliminary approval of the proposed design. - Media and Paint used for the project should be approved for durability and lightfastness before the design begins.